I have tried several different brands of nose clips and this is the best by far! Comfortable and sturdy. Q: Will this fit on kids? A: Yes, the Ergo Swimclip will accommodate children. Q: The black option on the Ergo Swimclip is not available? 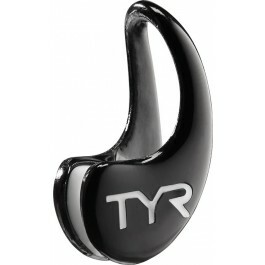 Q: Can you send a picture on how or which direction to wear the ergo swim clip? 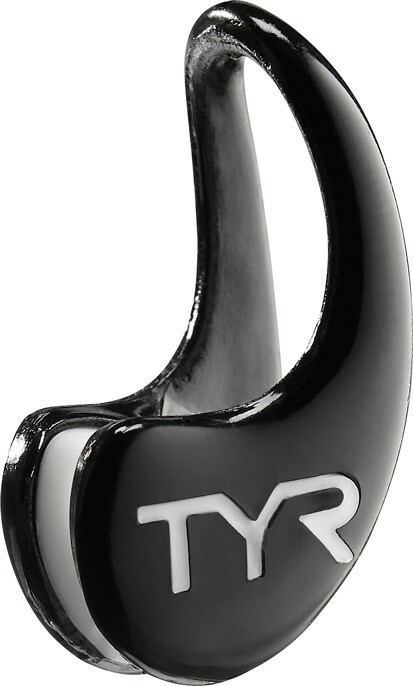 A: The Ergo Swim Clip should sit on the nose with the TYR logo reading from left to right. Hypo-allergenic TPR Nose Pads and a Polyurethane Frame allow for lightweight comfort and strength. 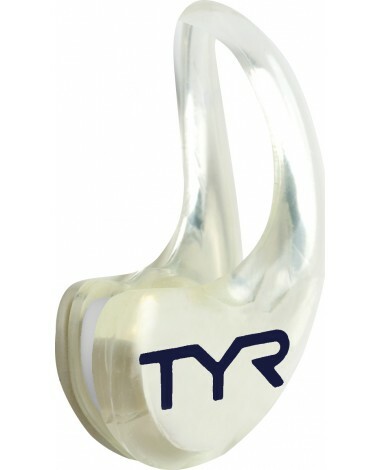 Ideal for front mount snorkels and swim training at every level.